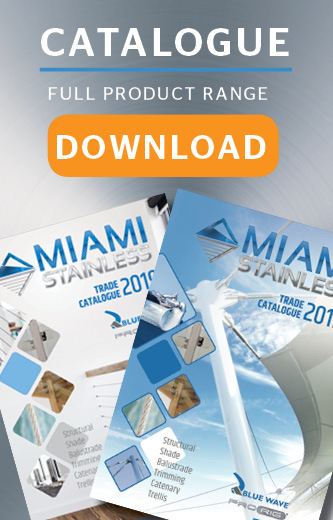 Miami Stainless range of Standoff Brackets include the ultra high quality ProRail range of AISI 316 marine grade stainless steel Standoff Brackets as well as genuine Q-Railing Standoff Brackets. ProRail Standoff Brackets are available in satin finish and mirror polish to provide a professional finish and come with a full set of rubber inlays to suit each glass thickness. Standoff Bracket Model 20 50mm Satin Finish ProRail AISI 316 Miami Stainless range of ..